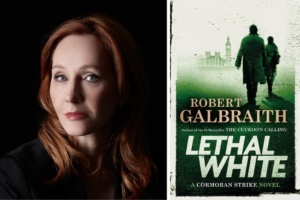 It has officially been confirmed that the TV series adaptation of the Cormoran Strike novels, Strike (or C.B. 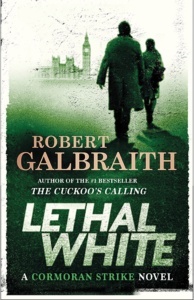 Strike), will continue with a total of four episodes in Strike – Lethal White. The previous three adaptations received huge critical acclaim, and fans have been waiting for more since the final Career of Evil episode. The decision to make four episodes instead of the usual two or three is clearly because of the length of this new book – around 650 pages! 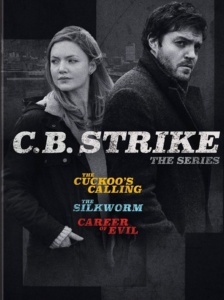 While discussing the upcoming episodes with Cormoran Strike actor Tom Burke at the Cinema Museum last month, we discovered that filming will not begin until the end of next year (2019), so we could be waiting until 2020 to see Strike and Robin on our screens again. We’re sure these four new episodes will be worth the wait; if you’ve read the new book, you’ll know that it’s a good one! In related news, U.S. fans can now get their hands on the complete C.B. Strike box set on DVD now! 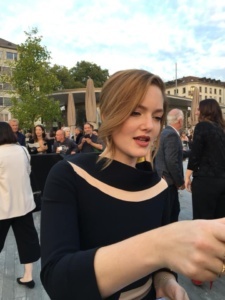 You can find out what Tom Burke has been up to (including theatre and film) in our recent post here, and you can also catch Holliday Grainger in her new movie Tell It To The Bees, which she’s recently been promoting in various locations, including the Zurich Film Festival in Switzerland. You can watch an interview with Holliday, co-star Anna Paquin and director Annabel Jankel promoting the film below. 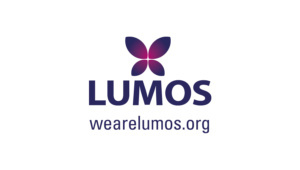 Previous Strike Fans Will Be Happy About J.K. Rowling’s Next Book!